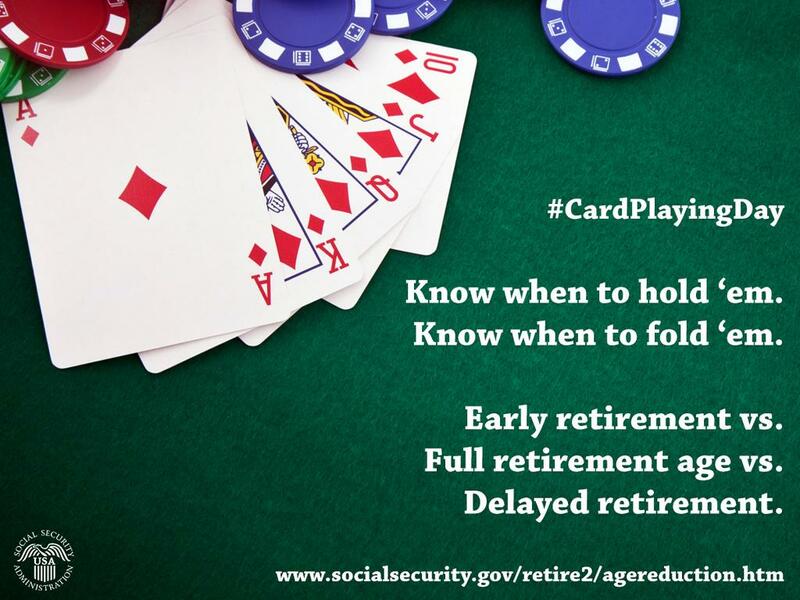 #CardPlayingDay : Social Security Administration may want us to believe that individuals can choose to Retire and getting Retirement Benefits could be as easy as a game of Playing Cards. US LABOR LAWS – EQUAL EMPLOYMENT OPPORTUNITY – #CardPlayingDay : IS THERE EQUALITY AT US WORKPLACE ??? DO US WORKERS HAVE AN EQUAL OPPORTUNITY TO SEEK RETIREMENT FROM WORK ??? WHO HOLDS THE CARDS IF THE WORKER LABORING IN THE US IS A NON-IMMIGRANT ALIEN ??? Behold the Man. Equal Treatment and Equal Opportunity at US Workplace is a Myth. To know the truth or reality, we have to simply look at the man. 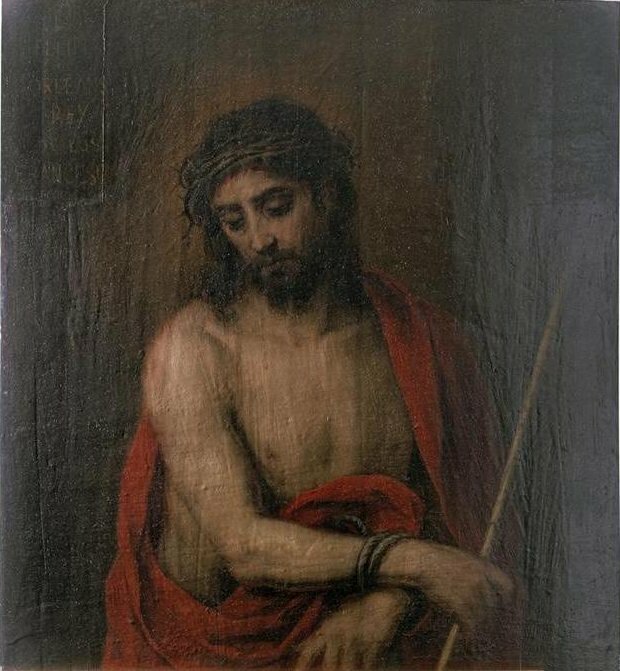 THE US LABOR LAWS – EQUAL EMPLOYMENT OPPORTUNITY: “ECCE HOMO.” LATIN. “BEHOLD THE MAN(JOHN 19:5).” I AM ASKING MY READERS TO BEHOLD THE SENIOR ALIEN WHO HAS BECOME A SLAVE FOR HE HAS NO LEGAL RIGHT TO DEMAND EQUAL EMPLOYMENT OPPORTUNITY. This article is posted in response to The Notice of Award sent by Social Security Administration(SSA), Great Lakes Program Service Center, 600 West Madison Street, Chicago, Illinois 60661-2474. The SSA Notice has approved the Claim for Retirement Benefits at monthly benefit rate of $1347.80, and at the same time, SSA has informed that the Department cannot pay the benefits because of the Applicant’s Alien Status. The alien worker labors in the US where the employment conditions are protected by the US Labor Laws. This Senior Alien has become a Slave for he has no legal right to demand Equal Employment Opportunity, a legal protection that all legal and illegal workers can claim at workplace. The SSA is using the threat of Immigration Law to force the Senior Alien to leave the country while stating that it has approved the Claim for Old Age Retirement Benefit for which contributions were paid both by the Senior Alien and his US Employer. EQUAL EMPLOYMENT OPPORTUNITY – FEDERAL INSURANCE PROGRAMS: I WOULD LIKE TO APPEAL TO ALL THE READERS TO GIVE ATTENTION TO THE PLIGHT OF ELDERLY ALIEN WORKERS WHO HAVE NO LAWFUL ACCESS TO THEIR FEDERAL INSURANCE CONTRIBUTIONS. I would like to appeal to all the readers of this blog post to give attention to the plight of elderly alien workers who are still laboring earning hourly wages even after attaining the full retirement age of 66-years or even 70-years without any hope to receive the benefits of the Federal Insurance Programs to which they subscribed through payroll deductions. 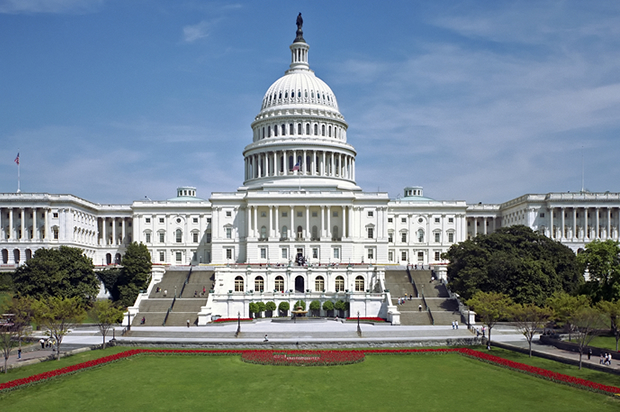 FEDERAL INSURANCE PLANS AND THE LAW OF NATURE: THE US SOCIAL SECURITY ACT OF 1935 ESTABLISHED RETIREMENT INSURANCE. THE HEALTH INSURANCE PLAN CALLED MEDICARE WAS ADDED IN 1965. BOTH US EMPLOYERS AND THE EMPLOYEES MAKE CONTRIBUTIONS TO FUND THE INSURANCE PLANS AS MANDATED BY THE FEDERAL INSURANCE CONTRIBUTIONS ACT. FEDERAL INSURANCE PLANS AND THE LAW OF NATURE: IF GETTING OLD IS “JUST BY NATURE”, ALL PEOPLE WHO SUBSCRIBE AND PARTICIPATE THROUGH PAYROLL DEDUCTIONS TO PAY CONTRIBUTIONS TO FUND THE FEDERAL INSURANCE PLANS MUST BE GIVEN THE SAME RELIEF WHEN THEY EXPERIENCE OLD AGE AND RETIREMENT AGE DESCRIBED BY THE PLANS. The Laws of Natural Science are inviolable. For example, the Law of Gravitation cannot be disobeyed. If the foundation of a Natural Law is valid, it can be stated as a general rule of behavior that can be obtained without exception. 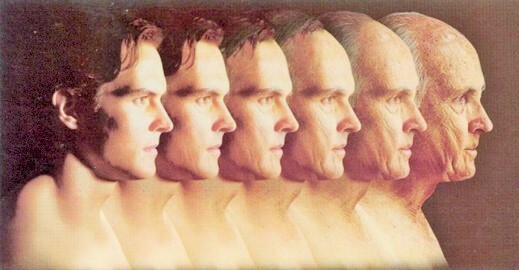 The experience of the aging process is inevitable and the natural aging process is not invented by man. All kinds of living beings may have different stages of existence and must observe the rule and grow old under the influence of Time. While dealing with the natural phenomenon called aging, the rules and regulations instituted by any “Human Law” must consider the implications of the relevant Natural Law. The right to seek economic freedom during old age is inherent in human nature and is not acquired from the State or because of living in a civil society. We cannot defend the human dignity of aging people if they have no inherent right to economic freedom. Since the Laws of Nature cannot be altered, and for there is no choice other than that of obedience of the Law, the Laws of the Land must be guided by the principles of the Natural Law and the Natural Law must be treated as the source as well as the standard of “Positive Law” instituted by the Legislators. I am sharing the letters sent to Michigan US Senators Carl Levin(age 80), Debbie Stabenow(age 64), and Representative John Dingell(age 88) about paying Social Security Retirement Income benefit(SSA), and the Medical Insurance benefit(Medicare) to all participants who subscribe to the Federal Insurance Plans as mandated by the Federal Insurance Contributions Act(FICA). In my opinion, if getting old is “Just by Nature”, the Principle of Natural Justice or “Just by Law” would be valid everywhere and for all people. I am specifically asking that all subscribers of the Federal Insurance Plans mandated by FICA who experience old age or have attainted the specified full retirement age(currently 67) must be given the same relief to defend their existence and to protect their lives from the consequences of the natural aging process. 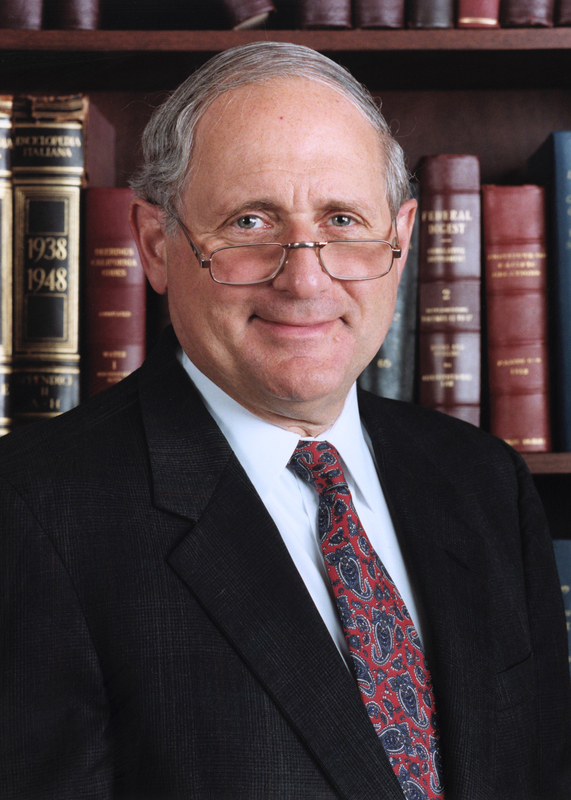 FEDERAL INSURANCE PLANS AND THE LAW OF NATURE: CARL MILTON LEVIN(AGE 80), US SENATOR REPRESENTING MICHIGAN SINCE 1979. IF AGING IS A NATURAL CONDITION THAT MUST BE OBEYED, THE SUBSCRIBERS WHO CONTRIBUTE UNDER THE MANDATE CALLED FEDERAL INSURANCE CONTRIBUTIONS ACT MUST BE PROVIDED THE SAME RELIEF WHEN THEY REACH OLD AGE AND FULL RETIREMENT AGE(66-YEARS). 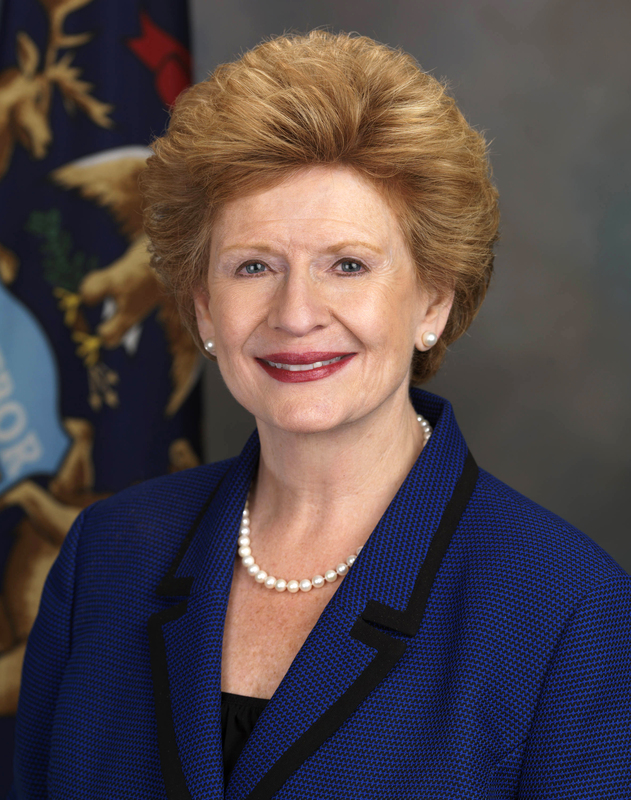 FEDERAL INSURANCE PLANS – THE LAW OF NATURE: US SENATOR DEBBIE STABENOW(AGE 64) IS REPRESENTING MICHIGAN SINCE 2001. SINCE THE DECLARATION OF INDEPENDENCE OF THE UNITED STATES REFERS TO THE LAWS OF NATURE, WE MUST PASS HUMAN LAWS THAT ARE CONSISTENT WITH THE LAW OF NATURE. 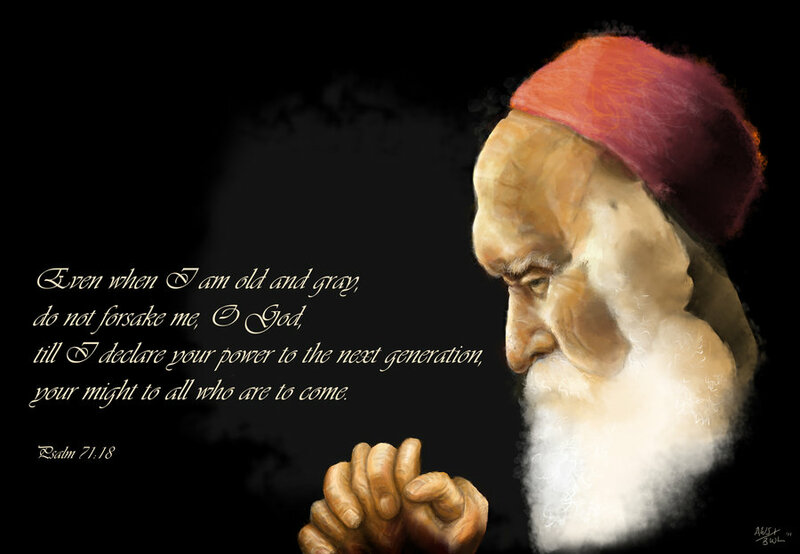 AGING IS ONE SUCH NATURAL CONDITION THAT MUST BE OBSERVED BY ALL HUMAN BEINGS WITHOUT ANY EXCEPTIONS. Kindly permit me to share my concerns about the payment of retirement income benefit(SSA) to individuals who had subscribed, earned the stipulated credits and have attained the full retirement age as determined by the existing rules and regulations. I would like to share the letter I sent to House Representative John Dingell and I seek your attention to the problem faced by elderly residents who are not able to furnish the proof of the Permanent Resident Status and therefore, are denied the right to claim the benefits after spending their lifetime contributing to the federal programs mandated by the Federal Insurance Contributions Act(FICA). 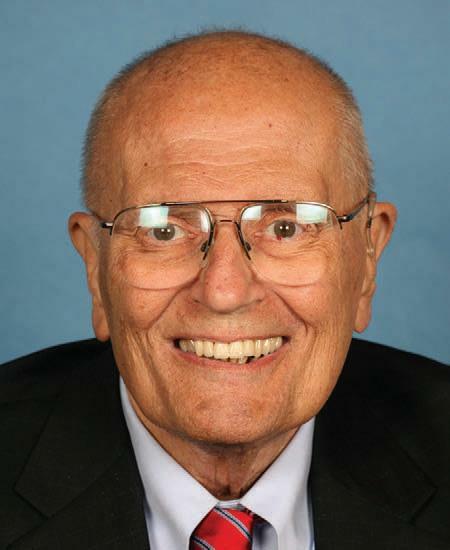 FEDERAL INSURANCE PLANS AND THE LAW OF NATURE: JOHN DINGELL(AGE 88) OF MICHIGAN IS THE CURRENT AND LONGEST-SERVING DEAN OF THE US HOUSE OF REPRESENTATIVES. HE TOOK OFFICE IN 1955 AND IS NAMED THE FATHER OF THE HOUSE IN 1995. SOME LAWS ARE FUNDAMENTAL TO HUMAN NATURE AND AGING IS THE MOST IMPORTANT LAW THAT RULES HUMAN EXISTENCE. Thanks for your very kind response. I would like to seek your attention to the problem called aging. It is a natural condition that affects all human beings without any exceptions. It is not a problem that is peculiar to the US citizens. People of all races and of all nationalities have no choice other than that of living through the disabling aging process. It is my understanding that the US Constitution is inspired by the principles of Natural Law and is guided by a perspective that claims that men are created equal. You should not be surprised if the aging process affects people of all nationalities residing in the US without any concern for their legal immigration status. The term “Senior” and the age for full retirement must have universal application without considering the immigration status. Being a fiscal conservative, I would not suggest that the State must take care of the entire elderly population. My concern is about those elderly individuals who paid contributions through payroll deductions and participated in funding public programs like the SSA retirement benefits and Medicare under the provisions of the Federal Insurance Contributions Act or FICA. These alien or documented workers who paid into the System and have complete records of their earnings, taxes paid, and of their FICA contributions must be allowed to seek the retirement benefits for which they had subscribed like any other US citizen. Labor consumes the short hours, the days, the weeks, the months, and the years of life that man spends on planet Earth. These documented or alien workers spent their lifetime laboring in the US earning minimum hourly wages and contributed to the national economy. It would be unfair and unjust to take away these benefits by imposing the rules and regulations that could be inconsistent with the principles of Natural Law. Kindly write to me as to why it could be important to continue an unfair and unjust policy that demands the proof of Legal Status to pay the benefits to individuals who had subscribed and have attained their full retirement age?